Beethoven's 1st Symphony in C major 3: Menuetto: Allegro molto e vivace Josef Krips conducting the London Symphony Orchestra. Beethoven's 1st Symphony in C major 4: Finale: Adagio - Allegro molto e vivace Josef Krips conducting the London Symphony Orchestra. 4th movement from Beethoven's 2nd Symphony in D major 4: Allegro molto Josef Krips conducts the London Symphony Orchestra. 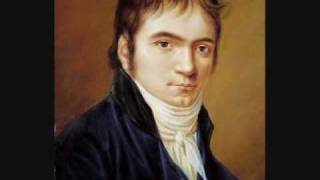 Beethoven's 2nd Symphony in D major 3: Scherzo: Allegro Josef Krips conducts the London Symphony Orchestra. 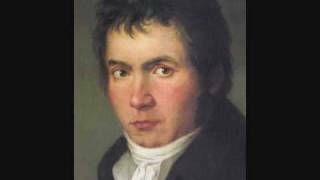 Beethoven's 1st Symphony in C major 1: Adagio molto - Allegro con brio Josef Krips conducting the London Symphony Orchestra. Beethoven's 2nd Symphony in D major 2:Larghetto Josef Krips conducts the London Symphony Orchestra. Beethoven's 2nd Symphony in D major 1: Adagio molto - Allegro con brio Josef Krips conducting the London Symphony Orchestra. Beethoven's 2nd Symphony in D major 2: Larghetto Josef Krips conducting the London Symphony Orchestra. Johann Christian Bach Berlin Harpsichord Concerto in D minor 1. Allegro assai Harpsichord - Anthony Halstead The Hanover Band. 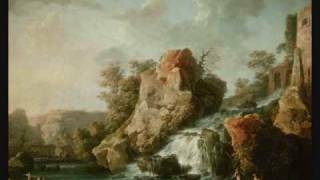 Johann Christian Bach Symphony in Eb major Op. 9 No. 2 III. Tempo di Menuetto. 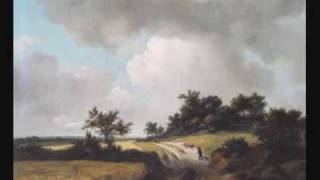 Beethoven's 1st Symphony in C major 2: Andante cantabile con moto Josef Krips conducting the London Symphony Orchestra. 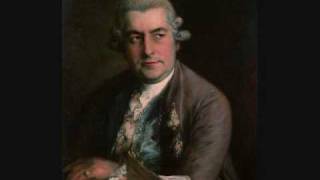 Johann Christian Bach Overture to Artaserse I. Allegro molto II. Andante III. Presto The Hanover Band Anthony Halstead. Johann Christian Bach Symphony in B flat Major I. Allegro con spirito The Hanover Band. Keyboard Sonata with Flute accompaniment in D major I. Allegro assai Op. 16 No. 1 Miklos Spanyi - Tangent Piano Benedek Csalog - Baroque Flute. 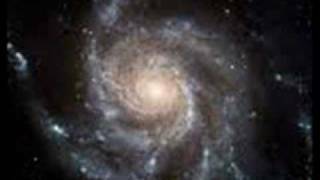 Johann Christian Bach Symphony in Eb Op. 9 No. 2 I. Allegro Anthony Halstead - The Hanover Band. 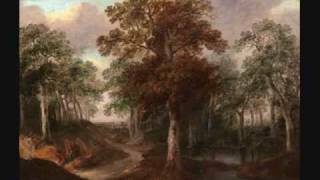 Johann Christian Bach Symphony in Eb major Op. 9 No. 2 II. Andante Anthony Halstead - The Hanover Band. Johann Christian Bach Berlin Harpsichord Concerto No. 1 in D minor 3. Allegro Harpsichord - Anthony Halstead The Hanover Band. 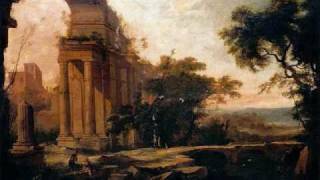 Johann Christian Bach Overture to Catone in Utica I. Allegro II. Andante III. Allegro assai The Hanover Band Anthony Halstead. 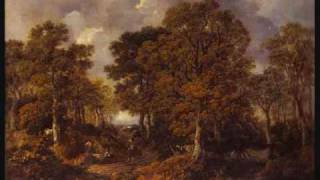 Johann Christian Bach Overture to La Giulia I. Allegro II. Andante III. Allegro The Hanover Band Anthony Halstead. Amadeus Chamber Orchestra Freddy Cadena, Conductor A. Bachchiev, Piano. Johann Christian Bach Berlin Harpsichord Concerto No. 5 in F minor 3. 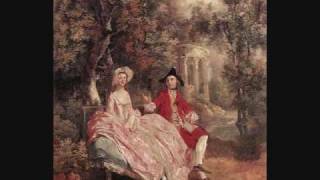 Prestissimo Harpsichord - Anthony Halstead The Hanover Band. Johann Christian Bach Fortepiano Concerto in G major 1. Allegro. Johann Christian Bach Berlin Harpsichord Concerto in Bb major 2.Andante Harpsichord - Anthony Halstead The Hanover Band. 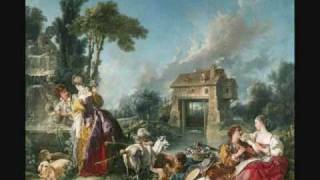 Keyboard sonata with Flute in G major I. Allegro Miklos Spanyi - Tangent Piano Benedek Csalog - Baroque Flute. Johann Christian Bach Fortepiano Concerto in G major. Johann Christian Bach Concerto for Fortepiano in D major Op. 13 No. 2 2. Andante con spirito. Johann Christian Bach Berlin Harpsichord Concerto No. 5 in F minor 1. Allegro di molto Harpsichord - Anthony Halstead The Hanover Band.